Franklin, who passed away back in August, was given the award for her incredible contributions to art and culture. The “Queen of Soul” Aretha Franklin has made history—again. Franklin is the first individual woman to earn the award since it was first introduced in 1930. Previous Special Citation honorees include John Coltrane, Duke Ellington, Thelonious Monk and Scott Joplin. 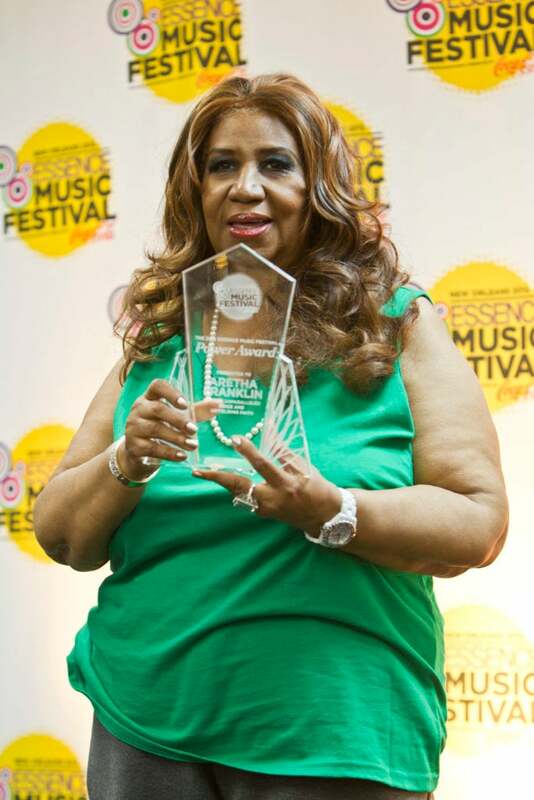 Aretha was also presented with the ESSENCE Festival Power Award, which she brought along with her while speaking with media in the press room just before taking the stage. This isn’t the first time Franklin has made history. She became the first woman inducted into the Rock and Roll Hall of Fame in 1987. 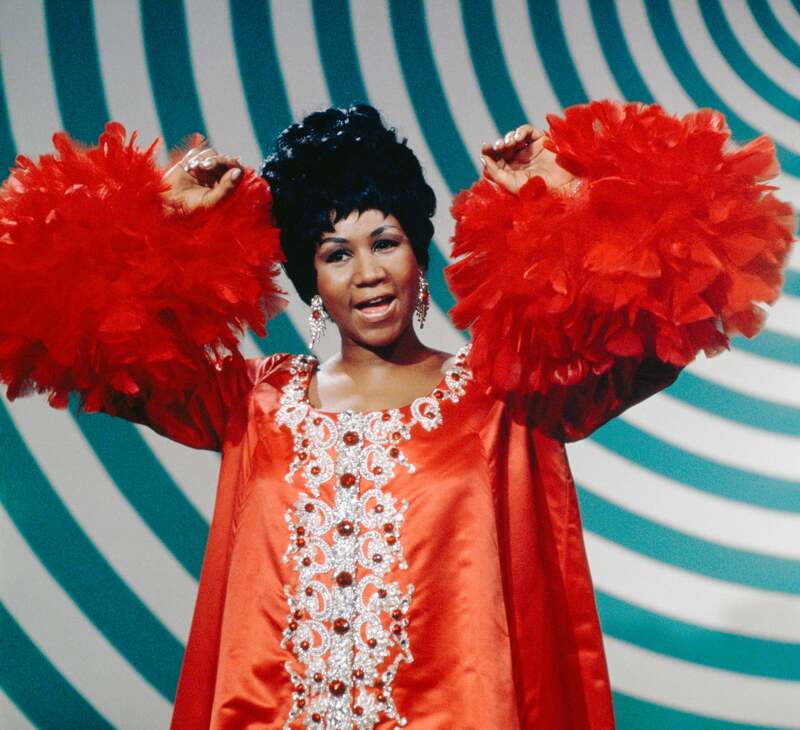 Franklin has received numerous high honors for her contributions through music, including 18 Grammy Awards, the National Medal of Arts and the Presidential Medal of Freedom. She also earned 20 No. 1 songs on the R&B charts.